← Brewmaster Interview: Chris Wilson of Weyerbacher Brewing Co.
On June 26, 2012 my brother and I headed to Flying Dog Brewery (Frederick, MD) to meet with brewmaster Matt Brophy for a tour and tasting (link to tour video). It was at the end of our tasting that Matt brought out some beers for my brother and I to take home. 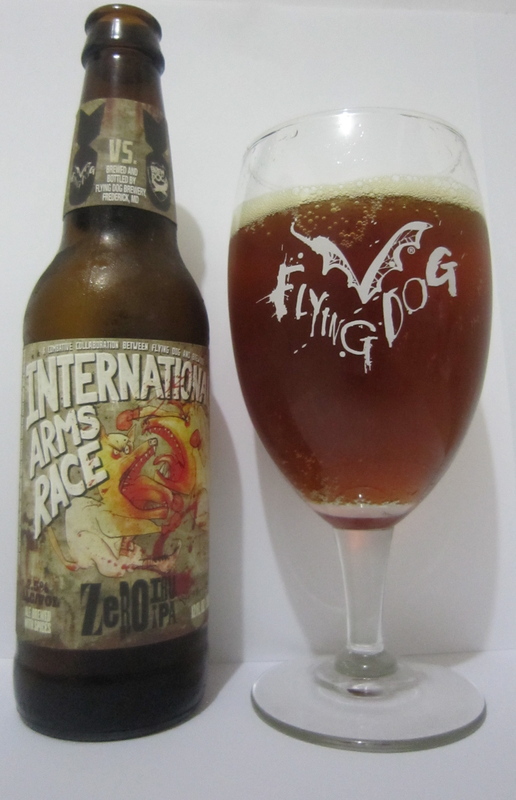 One of those beers was Flying Dog’s recent “battle collaboration” with Brew Dog (Fraserburgh, Scotland) called the International Arms Race. Described by Brew Dog as “The International Arms Race is a new type of collaboration: the brewing team from both Flying Dog and BrewDog set the parameters for the beer and the battle kicked off. Both beers are dubbed ‘Zero IBU IPA’ and the challenge was to brew an IPA style beer using no hops: the hops are replaced with berries, herbs and roots. And we want you to judge who the winner is: Flying Dog or BrewDog!” As such, I decided to review one of the two bottles I was given on its own and wait to drink the other in a side by side “battle” once I get my hands on the Brew Dog version. Beyond this “battle collaboration” consisting of brewers from two different countries, the international theme was taken a step further on the Flying Dog version of this beer’s label. Listed first in English and then in 9 other languages, were the ingredients that went into this “zero IBU IPA.” Then after listing where it was brewed, the word beer was written in 8 languages. Thirdly, the phrase “best before” was listed in 6 languages. Finally, an american flag with the phrase “Made in USA” was printed next to the reminder that the bottle is recyclable and that pregnant women should not drink alcoholic beverages. After admiring the really cool label it was time to get the beer into a glass and see, smell, and taste Flying Dog’s take on an IPA with no hops. When deciding which glass to use I didn’t have much difficulty because thanks to Matt Brophy I now have the new Flying Dog goblet glass (as seen in the above picture). In terms of appearance the beer poured light amber with a golden hue around its edges. It was topped by a one finger khaki to off white head that quickly dissipated and left some lacing and alcohol legs on my glass. Upon my first whiff I was transported to the winter holidays, as the rosemary and juniper came through and reminded me of Anchor’s Christmas Ale. Beyond the rosemary and juniper standing out to me, the beer’s aroma presented itself primarily as a sweet melange of the herbs, flowers, and berries used to substitute the hops. It was in the taste that things got a bit more interesting and really turned this special beer into a great palate developing experience. As in the aroma the juniper and rosemary come out upfront in my first few sips along with some alcohol esters and earthy spiciness in the finish. Once the beer warmed up the earthy quality of the herbs etc. increased in intensity and I could distinctly pick out that it was from the spearmint and bay leaves. In fact when I took another whiff I got excited because it was like I was smelling the actual leaves. Despite this excitement (over the added ingredients) the flavor profile lacked a solid or I should say distinct malt backbone which is important in both IPAs and herbed/spiced beers for rounding out their overall flavor profile. Next, the beer’s light to medium body made it quite smooth. In fact the mouthfeel started off light, but became a bit heavier as the beer glided over my tongue. Upon swallowing a bit of alcohol heat and a somewhat tingly spiciness lingered on my palate, but didn’t become overwhelming due to the beer having an adequate level of carbonation. I should note here that in the tasting notes that I wrote while drinking this beer I concluded that “one must like the spiciness of this beer in order to drink more than one” and or “be in the mood for an herbaceous beer.” However, when I reminded myself that this beer is a hopless (zero IBU) IPA I came to the following conclusion. 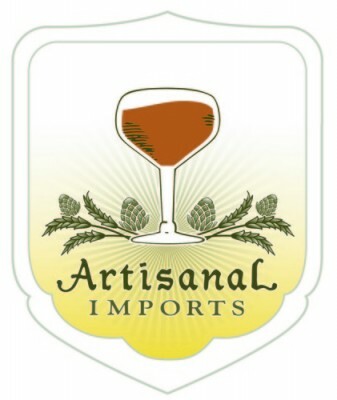 Since IPAs are generally brewed to showcase the great flavors and aromas of hops; this beer did the same thing by showcasing the unique flavors of various herbs etc.. 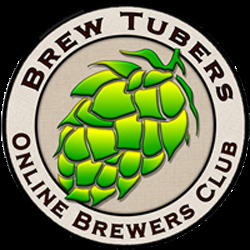 This entry was posted in Beer Reviews and tagged bay leaves, Brew Dog, collaboration, craft beer, Flying Dog Brewing, Frederick Maryland, india pale ale, James Watt, juniper berries, Matt Brophy, rosemary, scotland, The Brewed Palate, zero IBU IPA. Bookmark the permalink.